Don’t you hate the dry cuticles that come from a gel polish manicure? They’re annoying, ugly, and can seriously hurt. I’m not the only one, right? 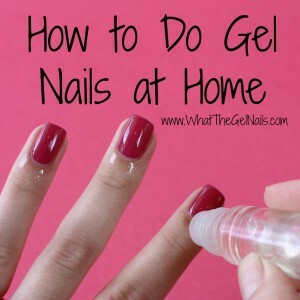 I never even needed cuticle oil before gel polish (yes, really), but now I use it every day. 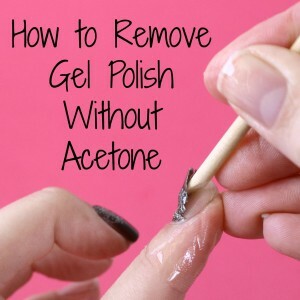 Technically it isn’t the manicure that dries out the cuticles, it’s the acetone needed to remove the gel polish, but still, I need a rocking cuticle oil to combat that dryness. Through lots of trial and error, I have found a recipe that works really well for me AND I can make it at home! 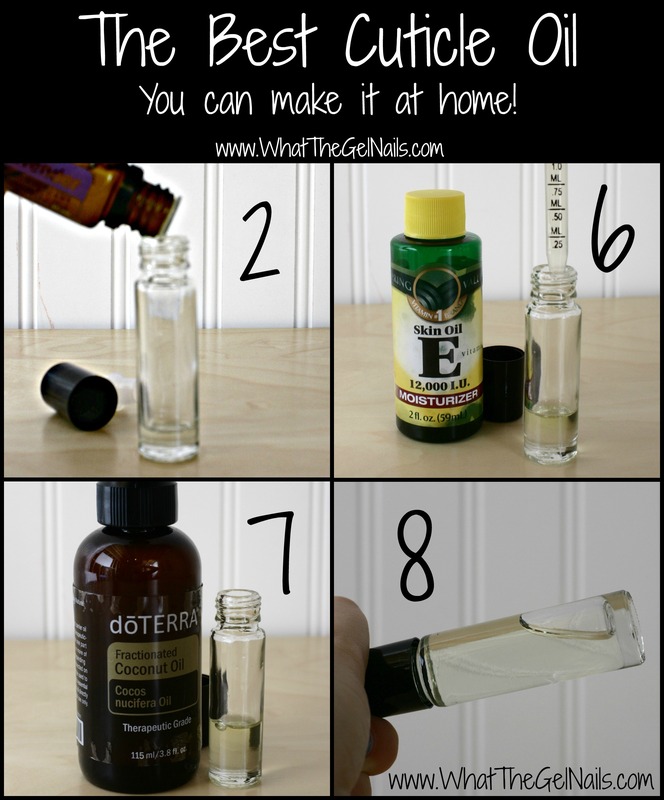 Clean out your roller bottle or nail polish bottle, if necessary. Fill the roller bottle or nail polish bottle the rest of way full with fractionated coconut oil. Put roller cap and lid on roller bottle or screw the brush into the nail polish bottle. Gently shake the contents until everything looks blended well. Apply to cuticles and use fingers to rub the oil in. Be sure to gently shake the contents before each use. For best results, use twice a day. This cuticle oil lasts several months without going bad, but I do have to gently shake it every time I use it. 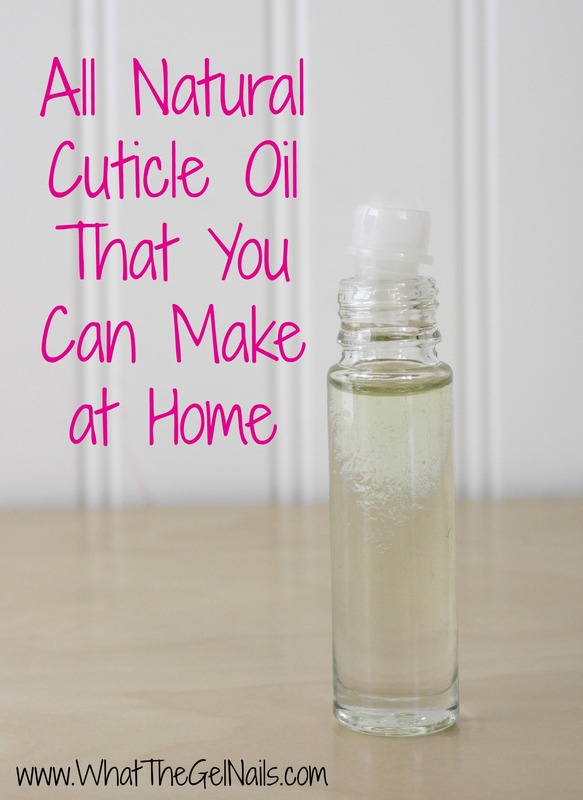 This is seriously the best cuticle oil! Right now, I’m in the thick of a cold, dry, and gloomy winter, but my cuticles look summer ready. If my cuticles start to get dry, I just apply this cuticle oil several times throughout the day and they are soon as good as new. I love the roller bottle because it fits right in my purse, mess free, and allows me to apply any time during the day. I almost always put on a hand cream right after applying the cuticle oil and I really feel that this helps lock in the moisture of the cuticle oil. I’m working on a homemade hand cream recipe right now, which I plan to share once I have perfected the recipe. In my opinion, the thing that makes this the absolute best cuticle oil is that it uses all natural ingredients. It’s free of parabens and it’s pure and simple. I’m trying to use more natural and unprocessed ingredients in my beauty routine and my life in general, so I’m pretty excited that this recipe works so well. 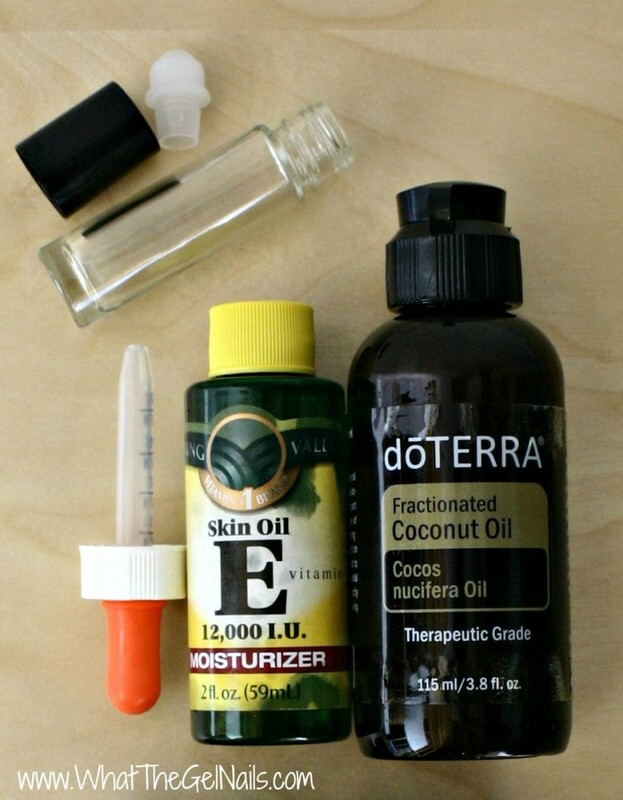 If homemade, just really isn’t your thing, here are a few other cuticle oils I’ve used and love. 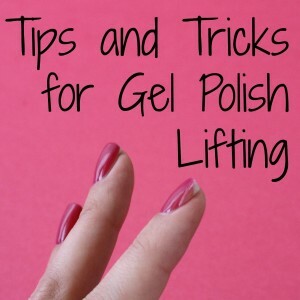 Subscribe Now for more gel polish tips and tricks from What The Gel Nails. I, too, love making my own cuticle oil, and the oils you suggest sound like a good blend. However, may I suggest that a 15% dilution is way too strong to be used every day. For daily use, a 1% dilution is preferable. In the interest of safety, may I recommend you use only 1 drop of each EO in your 10 ml roller bottle. You will still get all of the wonderful benefits of the oils while lessening any risks of becoming sensitized to any of them.